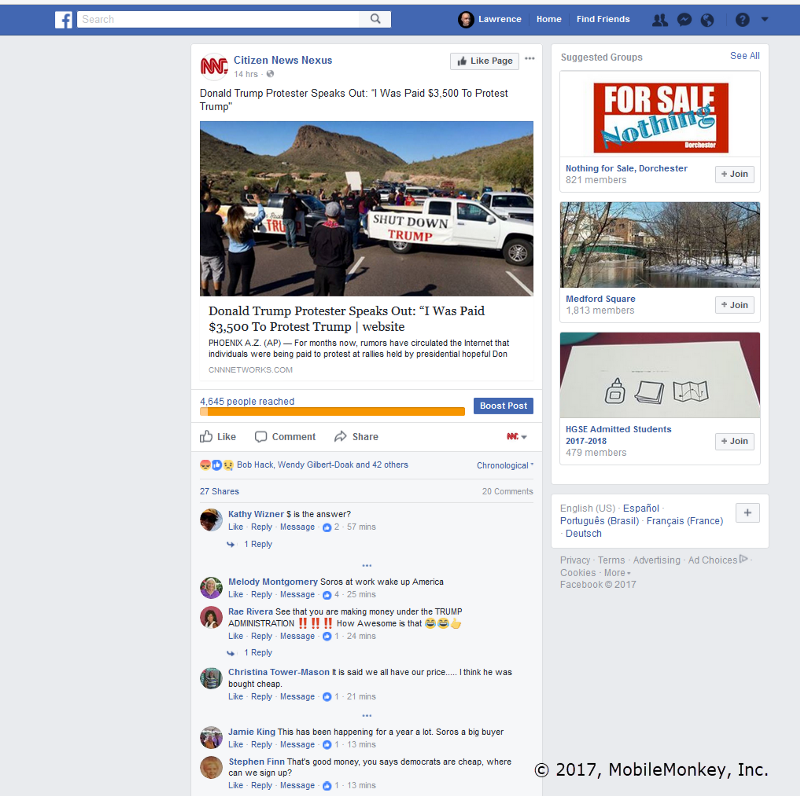 It's been some time since fall of 2016, in which the Russians bought Facebook ads promoting fake news stories to influence the outcome of the American election. 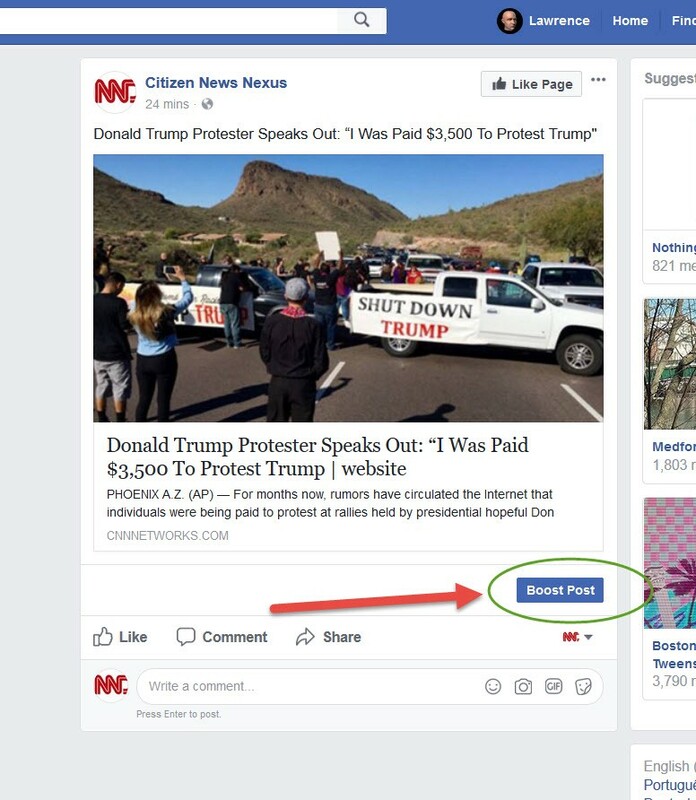 In this post, WordStream founder Larry Kim explores this topic, showing you how to set up fake news and broadcast propoganda via Facebook ads. He also shows how to quantify the cost and impact of distributing that news, and explains if this influence peddling strategy is still viable today. 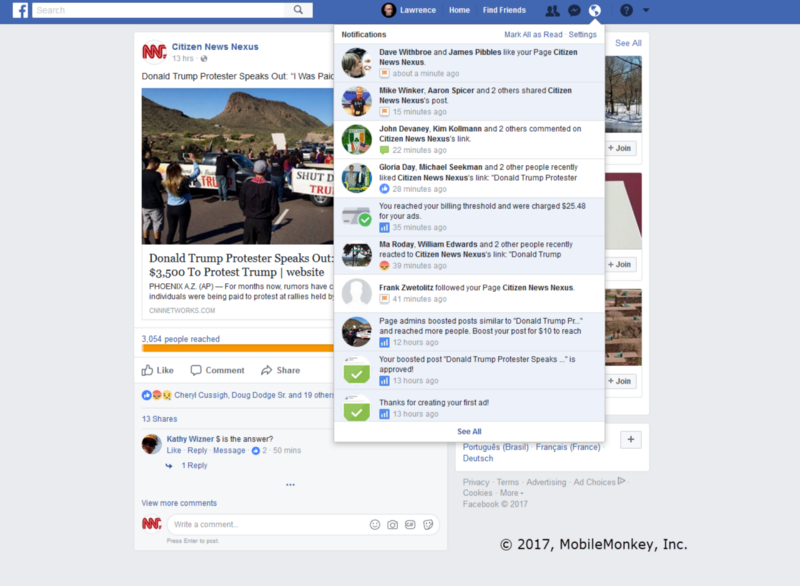 Last week I ran an experiment to see if it’s still possible to become a fake news media mogul on Facebook, nearly an entire year after the 2016 US presidential election which first brought attention to this issue. 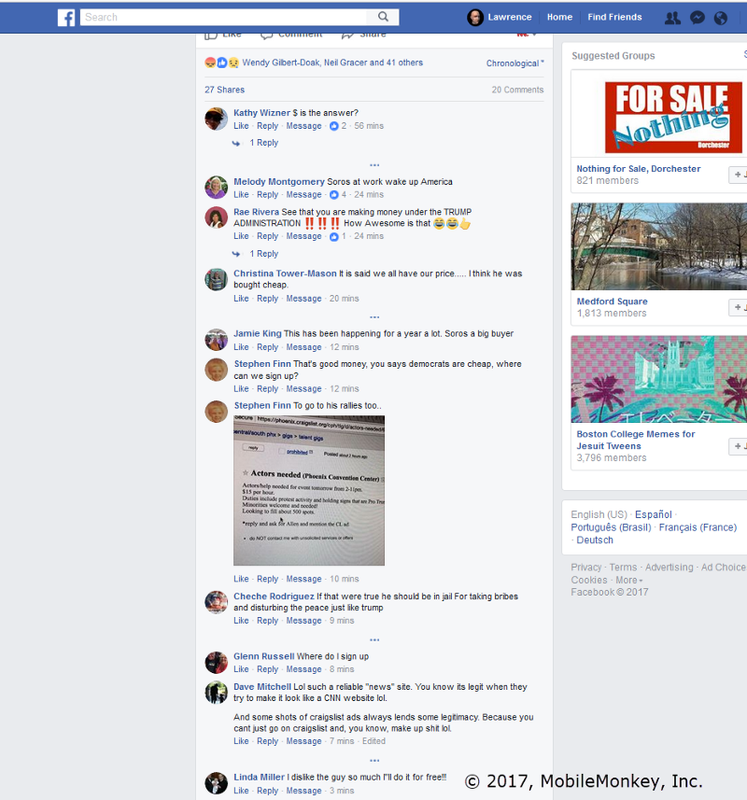 TLDR: the entire effort took less than an hour of work and just $50 dollars of Facebook ads. The results were appalling. Facebook’s ad platform assigned this ad a score of 7 out of 10 (pretty good marks!) 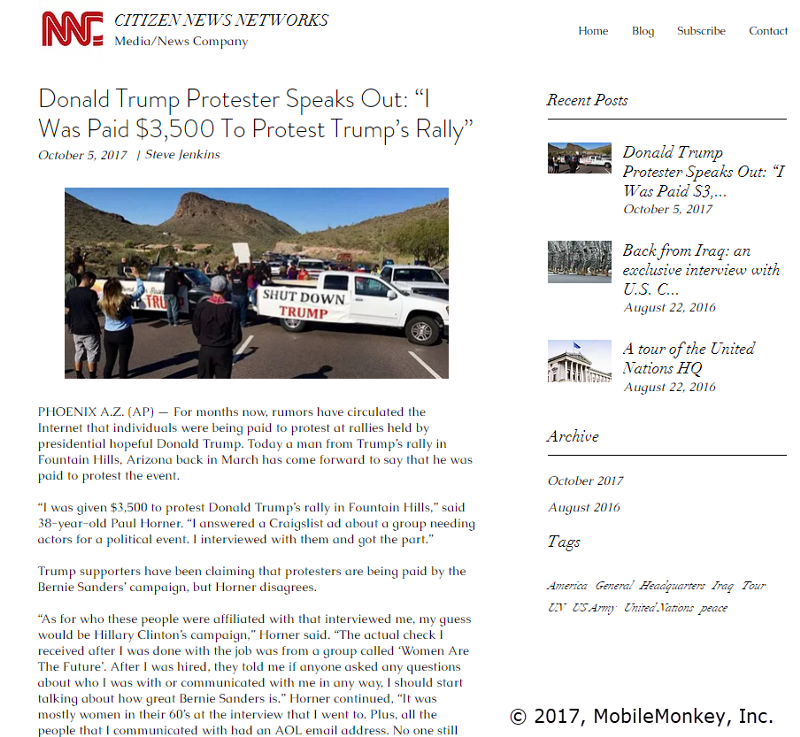 to my fake news campaign. Why? Because fake news pushes buttons — it gets people all worked up. People can’t resist engaging with the content! 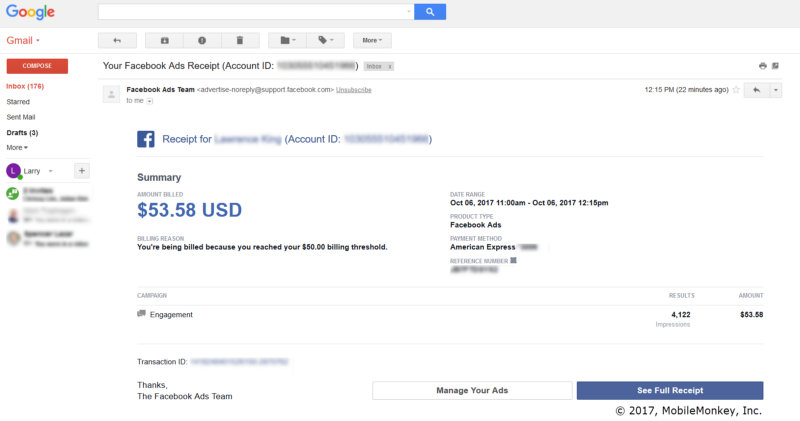 I paid an average of $0.23 to drive hundreds Facebook engagements such as likes, clicks, comments and shares. Repeat this cycle a few times and a hot fake story can start trending on Facebook — for free. Like gravity, fake news just needs a little push (even just a few dollars in Facebook ad spend) to get the ball rolling. Once set in motion, millions of people can end up seeing this stuff for very low cost. Typically, we observe this snowball effect (or multiplier) to extend the reach of a catchy sponsored post by 2–10 times — for free! 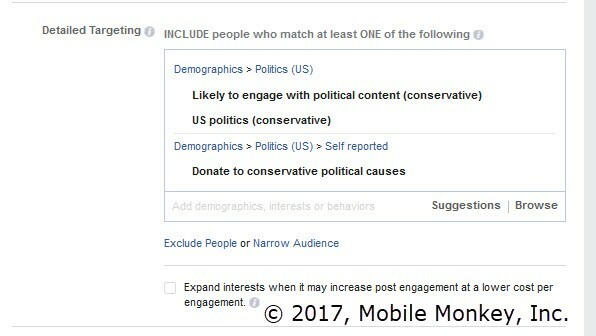 c) Fake news is effective Facebook claims that their ads can have a profound impact on a user’s searching and purchasing behavior. It’s not hard to believe that it could impact voting behavior and even an election outcome in battleground states where the margin of victory was just a few thousand votes. 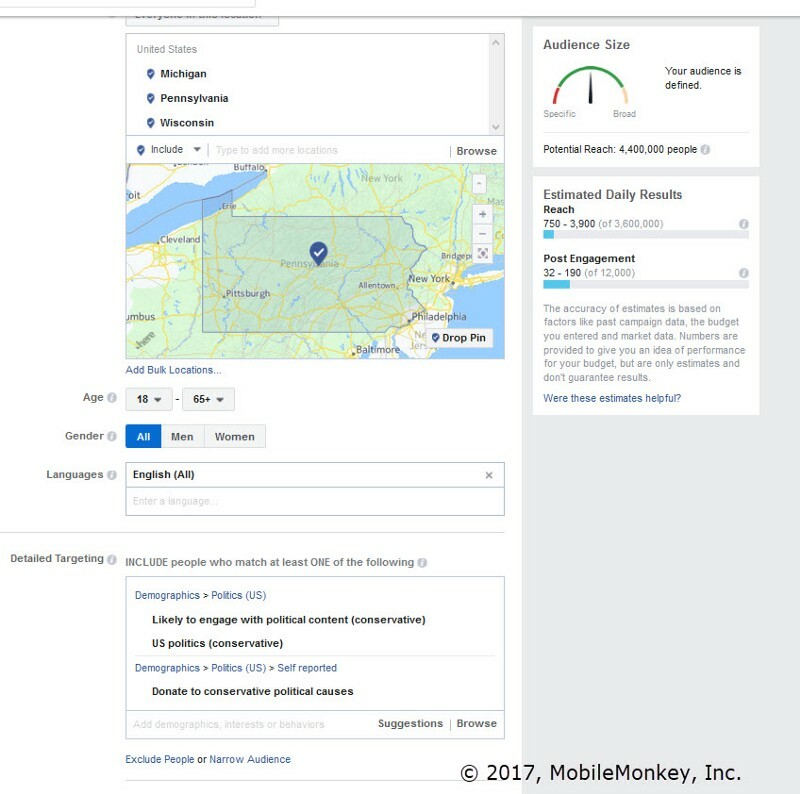 Facebook ads were and remains to this day, a highly effective vehicle for the distribution of fake news intended to alter public opinion both in the USA and in other countries worldwide where Facebook advertising costs are substantially lower. 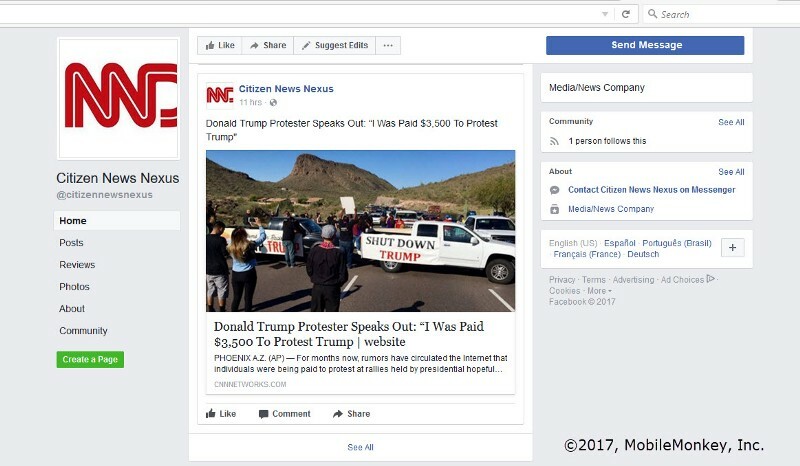 Fake news via Facebook Ads is not a US partisan issue as fake news can come in any form. It exploits incompetent/greedy platforms, algorithmic loopholes and gullible users to amplify divisions within society and is a threat to global democracy. 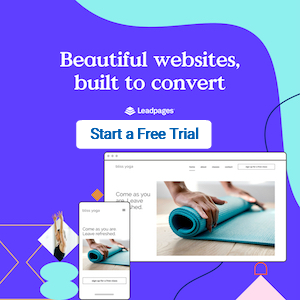 You can read the original article by Larry Kim on the Medium Blog right here. Larry Kim is the CEO of MobileMonkey, a mobile marketing software company. 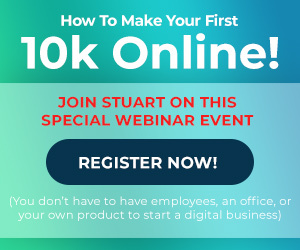 Over the last decade he’s managed billions of dollars of ad campaigns across thousands of customers worldwide. Larry won top marketer of the year awards from PPC Hero, Search Engine Land and the US Search Awards.